Liverpool v Newcastle United 2011 | NUFC Blog. 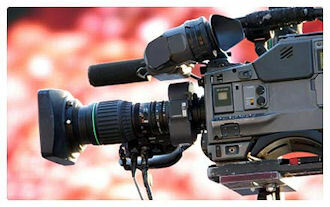 Archive for tag: Liverpool v Newcastle United 2011. On a warm Sunday in the North-West in what seemed like little more than a training ground game, Newcastle came away with nothing. The game started with the air of a bit of a stroll for both teams. With Newcastle sporting the white away strip, I had a distinct feeling of foreboding about this match. We started off with a corner to no avail. It took until the 10th minute for anything resembling football to happen, but when it did, it was a bit of quick passing by Liverpool that ended in a shot by Rodriguez that hit Danny Simpson on the elbow and deflected passed a diving Tim Krul into the net. Can we do the double over Liverpool? Newcastle United head off to Anfield in the hope of doing the double over a resurgent Liverpool. Let’s face it, it’s going to be hard work to take points off Liverpool as, under Dalglish, they’re making a good fist of pushing for European qualification. Realistically, a top 4 finish is beyond them but they could yet nick the 5th spot from Spurs. If our form is tip-top I think we can make a good game of it, but anything less could mean a miserable time for our lads. “You have to see how players react under your guidance – and I can’t fault Joey under mine. Anfield awaits the mighty Magpies! With just four games left to play, Newcastle United visit Anfield to play Kenny Dalglish’s Liverpool. It’s destination Anfield for the Toon on Sunday as we take on a Liverpool side revitalised by the arrival of Kenny Dalglish. It will be a tough game and our record isn’t particularly good at Anfield. 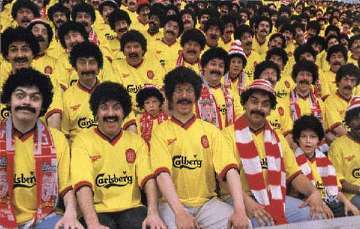 I certainly think we have the ability to take points off Liverpool – even a Liverpool that has had much improved performances since the arrival of their Messiah – but it depends upon which team turns up on the day. We could just as easily get hammered if our attitude and form is having an off-day. “Liverpool have great options and will be a big, strong team challenging for honours next season. 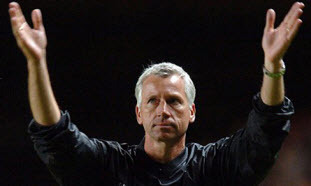 Alan Pardew remonstrates against the media for trying to embarrass Newcastle United with Sunday’s live fixture. 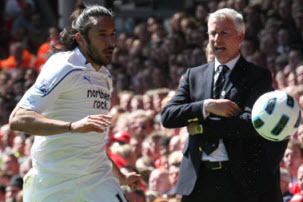 Alan Pardew has been having a pop at TV broadcasters over what he sees as an attempt to embarrass the club at the hands of Liverpool after they secured the services of Andy Carroll. “You could argue this game was scheduled for live broadcast so that it would be an embarrassment for us, with Andy Carroll playing for Liverpool and us not being safe. “We are safe, but having said that we are still as eager as ever to play the game.